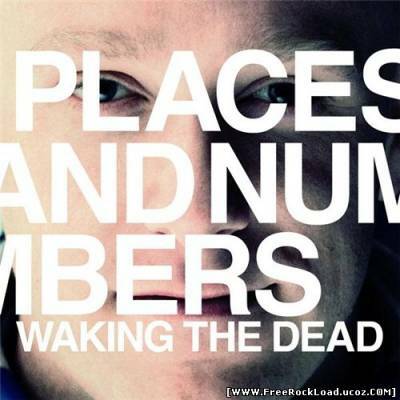 Places and Numbers – Waking The Dead (EP) 0 CommentsPosts by: Merlin IN 22:30 (17.08.2010) in Genre: Indie rock. 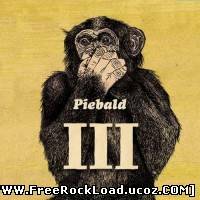 Piebald – The First Ten Years Vol 3 69 CommentsPosts by: Merlin IN 22:24 (17.08.2010) in Genre: Alternative. 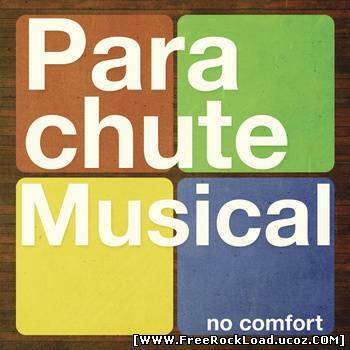 Parachute Musical – No Comfort (EP) 2 CommentsPosts by: Merlin IN 22:13 (17.08.2010) in Genre: Indie rock. 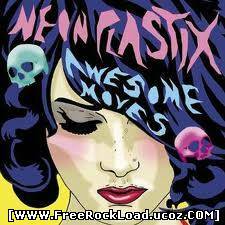 Neon Plastix – Awesome Moves CommentsPosts by: Merlin IN 17:37 (17.08.2010) in Genre: Electro. 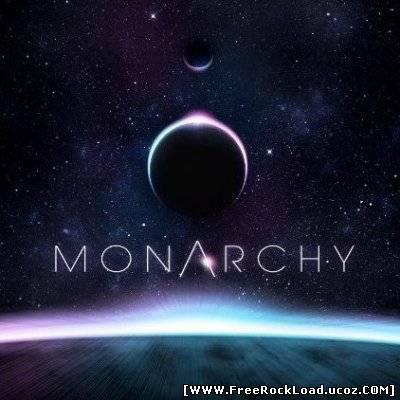 Monarchy – Monarchy 89 CommentsPosts by: Merlin IN 17:28 (17.08.2010) in Genre: Electro. 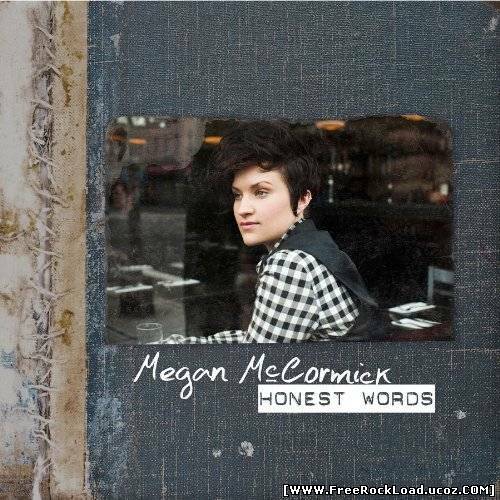 Megan Mccormick – Honest Words (Advance) 1 CommentsPosts by: Merlin IN 12:46 (16.08.2010) in Genre: Indie rock.